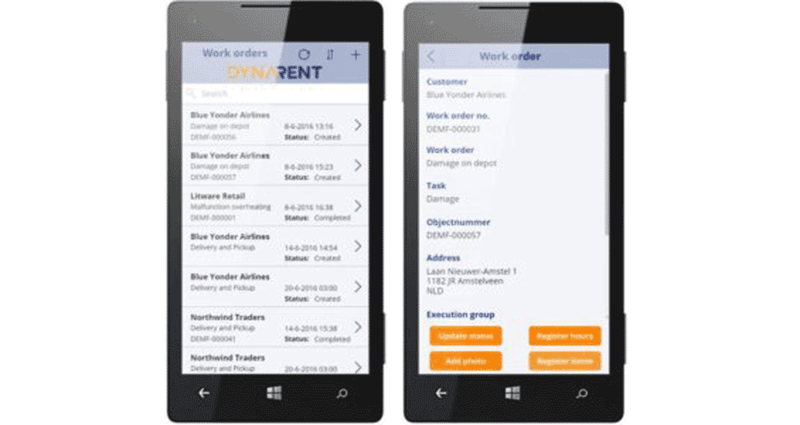 DynaRent PowerApps for Dynamics 365 extends DynaRent into the field with end-to-end workflows tailored to specific roles, industries, and business practices. 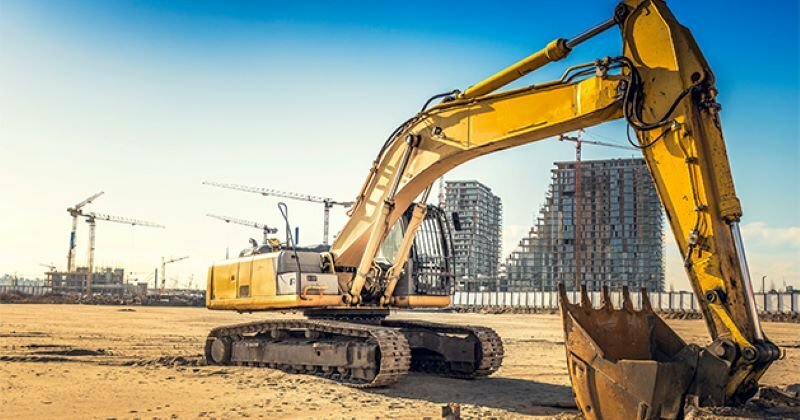 From the initial work order through the delivery of customer documents, techs can execute tasks flawlessly, with changes and updates flowing seamlessly across devices and Microsoft Dynamics 365 for Finance and Operations. Consequently you’ll improve first-time fix rates, cash flow, service quality, and equipment usage, with speed and accuracy that’s paper-free and always aligned with all records in Microsoft Dynamics. You can count on smooth transport and delivery with turn-by-turn directions and TomTom integration. 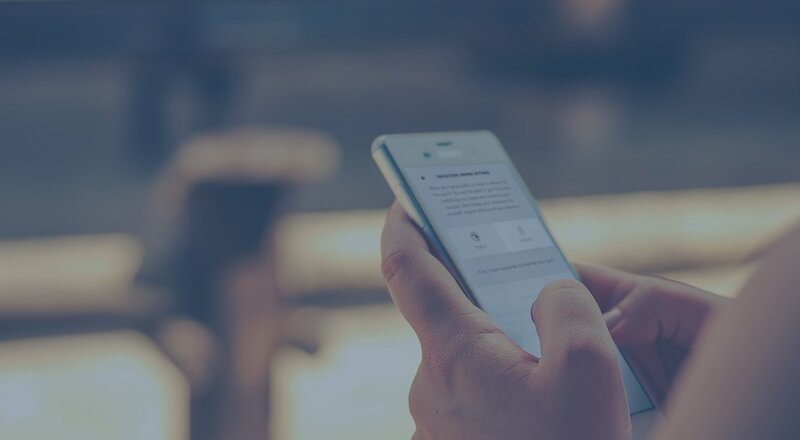 Planners and project managers can also leverage DynaRent Mobile for comprehensive insight and drag-and-drop change management. 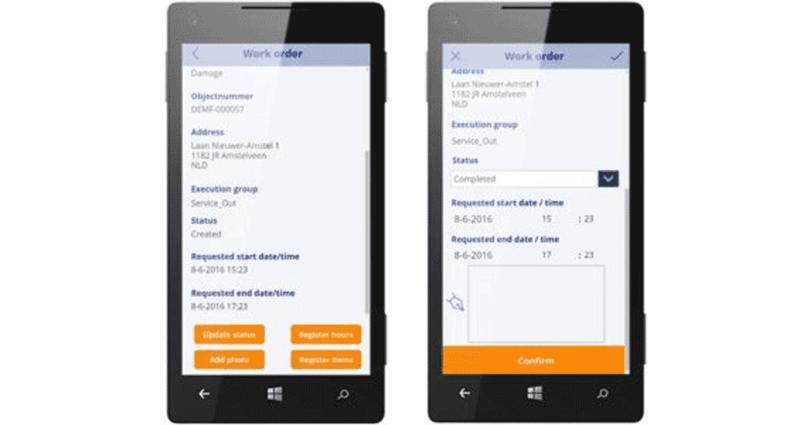 With DynaRent PowerApps for Dynamics 365, you can provide both mobile staff and your back office with what they need. DynaRent Mobile includes PowerApps and out-of-the-box configured mobile apps for your employees who are always on the go. One of DynaRent’s most useful PowerApps is the Field Service Engineer. Equipment information such as maintenance history, calibration details, etc. Built on the PowerApps Platform, DynaRent PowerApps integrate fully with DynaRent in Dynamics 365 for Finance and Operations. Due to the cross-platform compatibility it ensures that it can be run seamlessly on any Android or IOS device. Furthermore, DynaRent PowerApps offers a fast start, with simple a download to devices and login. It’s available on premise and via the cloud, and is ready to incorporate technologies such as the IoT, M2M, AR, 3D, and more. 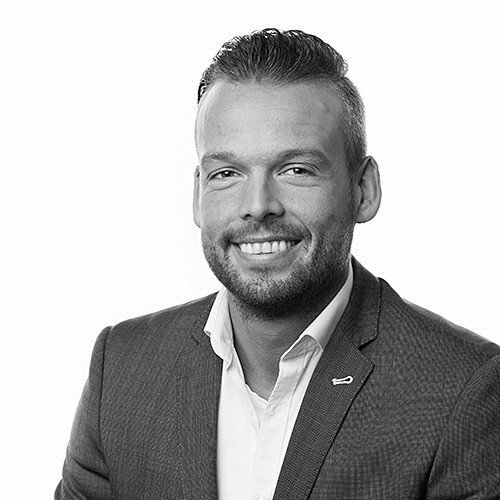 Following a roadmap that has been created together with our partners and customers, we ensure that all the current and future DynaRent PowerApps focus completely on the industries in which we operate! Curious about our PowerApps? We’re more than happy to provide you with a tailored demonstration. Contact us below.